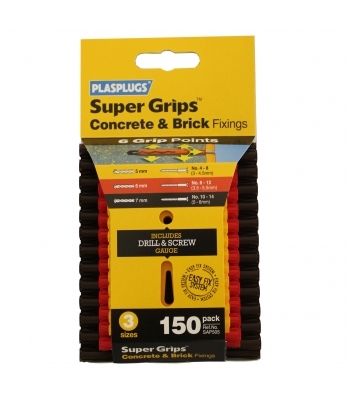 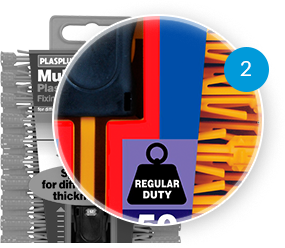 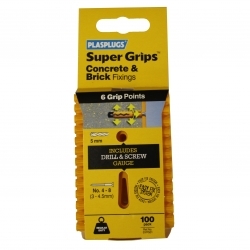 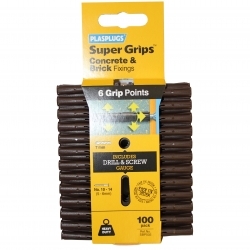 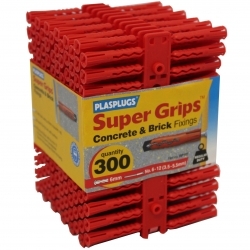 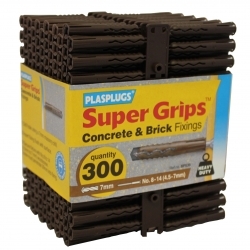 150 x Assorted Supergrips Clip Pack. 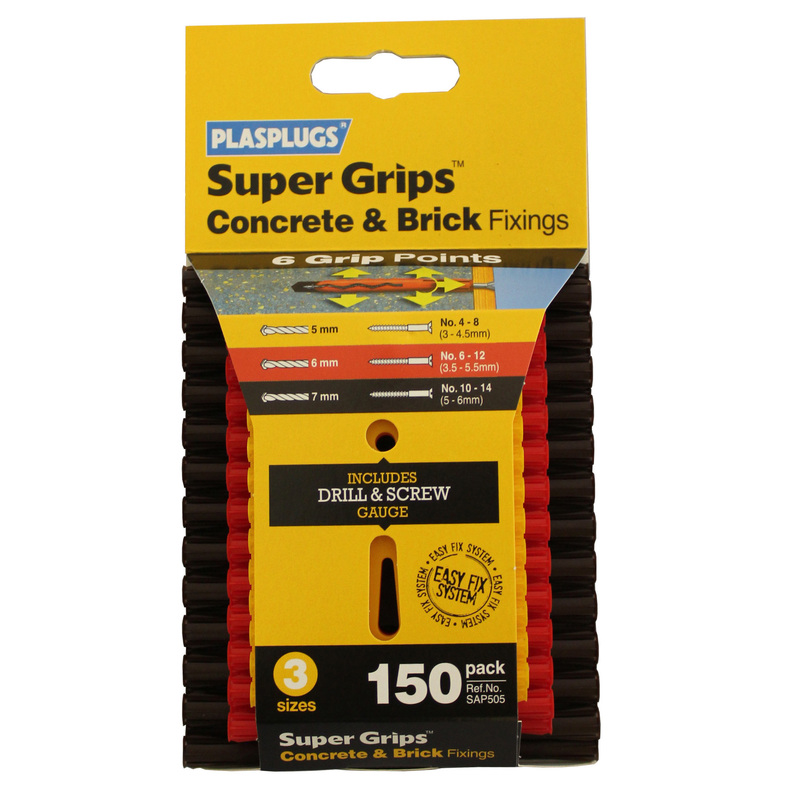 Pack includes Yellow, Red & Brown Fixings. 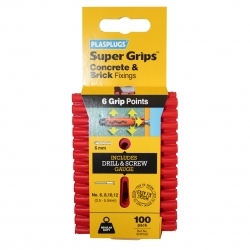 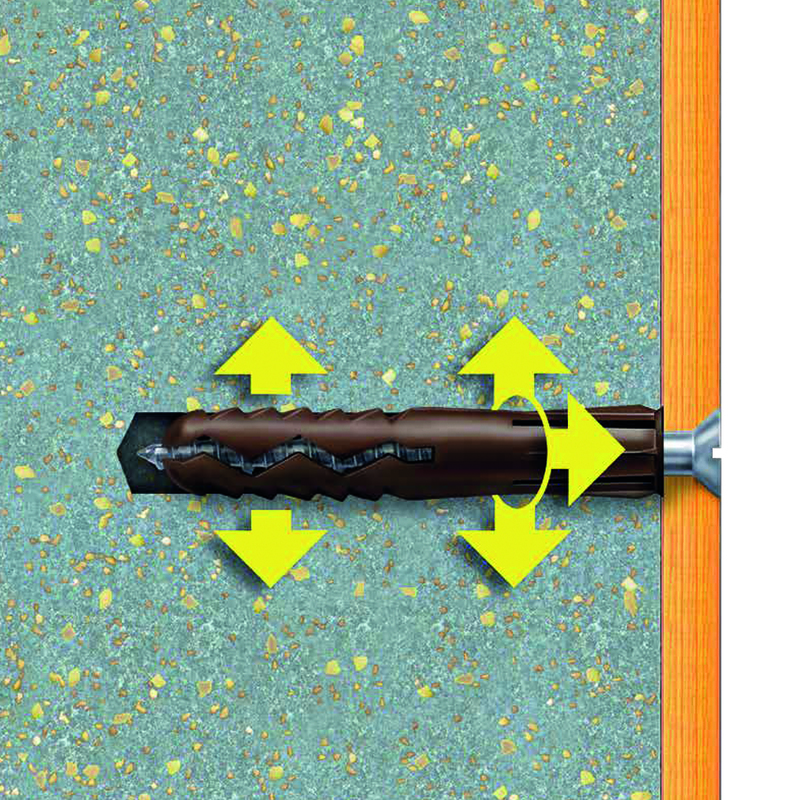 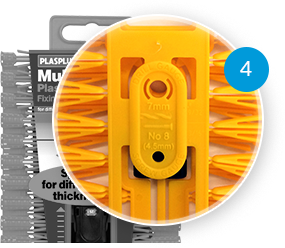 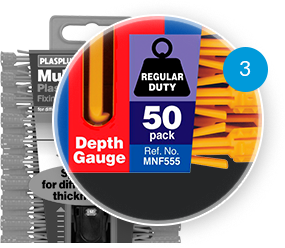 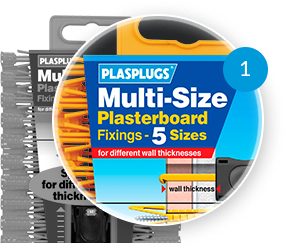 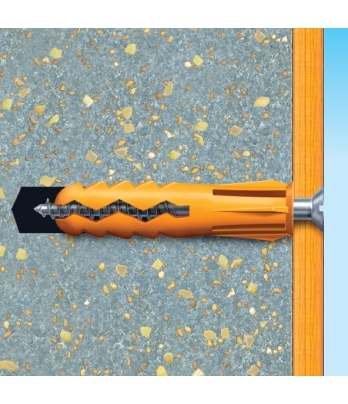 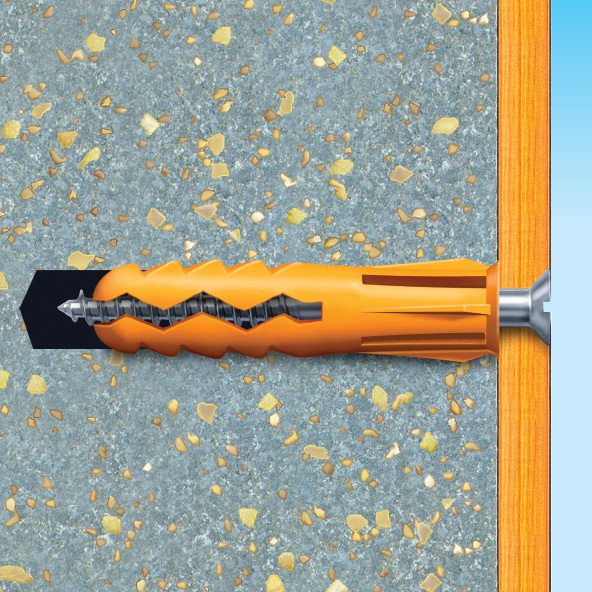 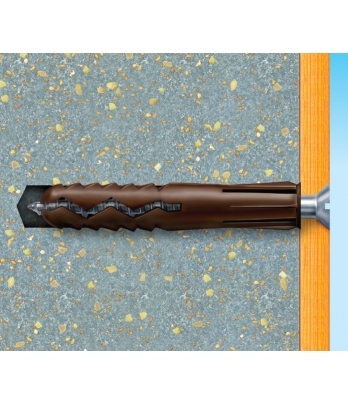 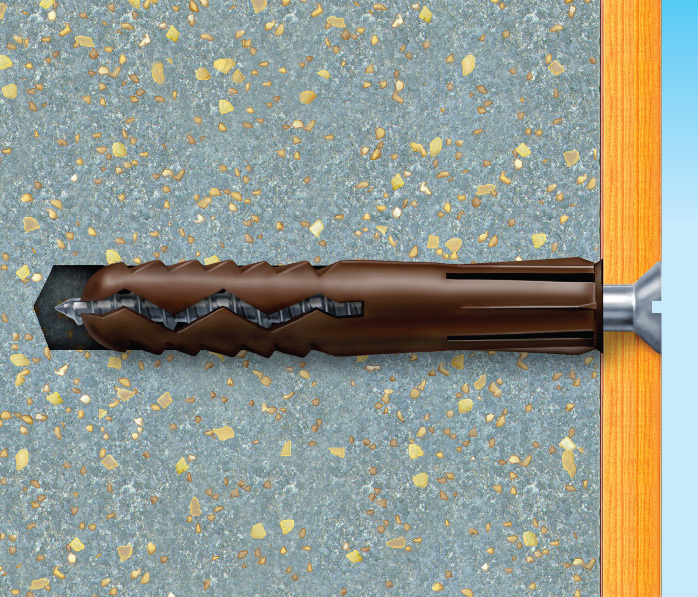 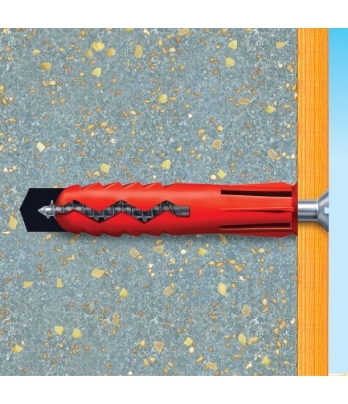 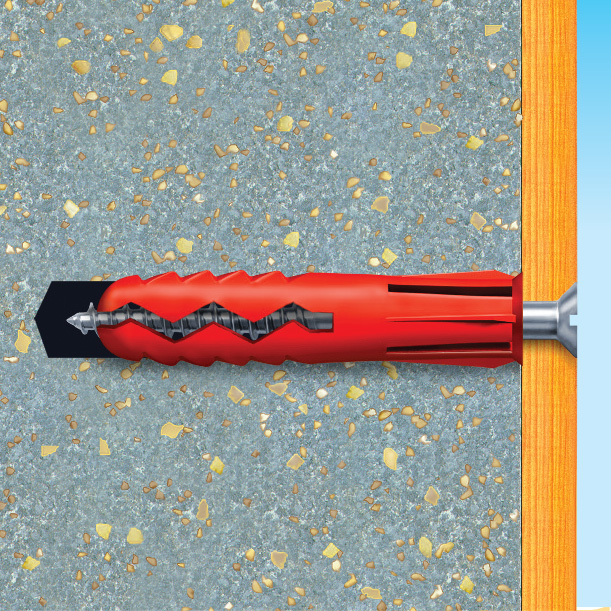 Includes drill & screw gauge.